Fine proof copy. Signed and dated by the author. Longlisted for the MAN Booker Prize. Fine in boards as issued. Spine ends slightly pushed as usual, due to size, but this copy better than most. Signed, dated and lined by the author. 'You need to disappear.' 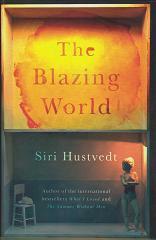 Longlisted for the 2013 MAN Booker Prize. Fine in fine wrapper. Multi-layered, satirical, polemic novel and one of the finest feminist texts of our times. Booker longlisted. Signed by the author. Fine in fine wrapper. Multi-layered, satirical, polemic novel and one of the finest feminist texts of our times. 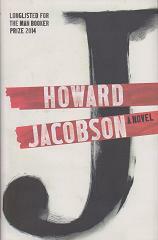 Booker longlisted and a Kirkus finalist. Fine in fine wrapper. US edition of multi-layered, satirical, polemic novel and one of the finest feminist texts of our times. Booker longlisted and a Kirkus finalist. Signed by the author. Fine in fine wrapper. Booker shortlisted and perhaps the most popular of Ishiguro's books now, in the wake of the acclaimed film version. An extremely rare copy, signed and dated by the author 4th March 2005 (the day after publication) to title page, with the addition of the line 'Never Let me Go'. Fine in fine wrapper with a hint of spine fade, in fine slipcase. Limited, signed edition, limited to 1000 copies and numbered as such. This copy lacking original shrinkwrap, and numbered 968. 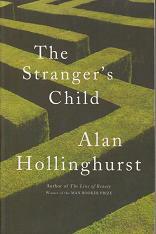 Booker shortlisted and another highlight of the author's work, in the wake of the acclaimed film version. Near fine with just a hint of pushing to head of spine, in near fine wrapper. No Booker information to wrapper and no fading as is usual, but price-clipped. Booker Prize-winning novel and filmed to great acclaim, and something of a modern highlight thus, now that Ishiguro has been inducted into the Nobel Hall of Fame. Signed copy. Fine proof. Shortlisted for the MAN Booker Prize. Signed by the author. Fine in fine wrapper. 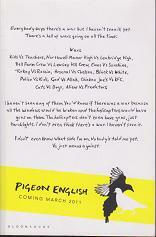 Critically acclaimed and Booker shortlisted title from previous winner. Now shortlisted for the Goldsmith's Prize. Signed and dated by the author. Fine proof. 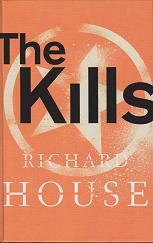 Critically acclaimed and Booker shortlisted title from previous winner. Now shortlisted for the Goldsmith's Prize. Signed and dated copy. Near fine in like wrapper, with the odd crease to extremities. The stamp of legendary Parisian bookseller Shakespeare and Company to the front free endpaper. Booker Prize winning novel. 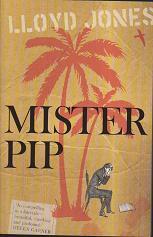 Near fine Australian paperback original. Just a couple of small creases to card wrapper to top right corner. 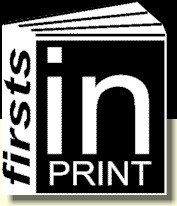 (The New Zealand true first was also issued in paperback.) 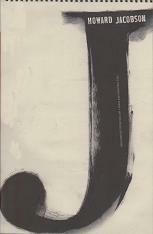 Shares artwork with later US publication. Signed by author. 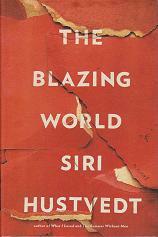 Shortlisted for the 2007 MAN Booker Prize. Fine proof, albeit with a couple of creases to spine and one to the lower corner of the rear panel. Signed as Stephen Kelman and dated 15th ctober 2011. 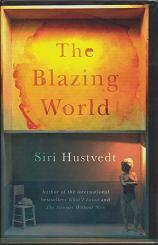 Shortlisted for the 2011 MAN Booker Prize. Fine in fine wrapper. Latest novel from talented author. Booker longlisted.